The Ignite Youth is the place to be! 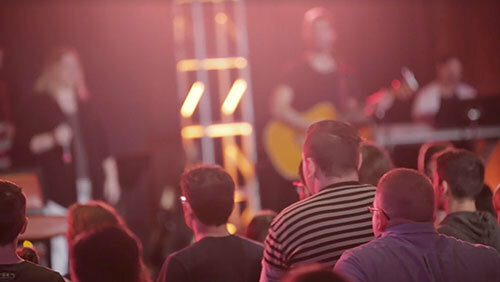 Designed for 6th through 12th grade students, the Ignite Youth room is their special place for worship. Oh yeah, don’t forget the basketball, air hockey, and the Snack Shack! It’s the perfect place for students to hang out and have a great time together while deepening their relationship with Jesus. No need to sign-up, just show up on Wednesday!